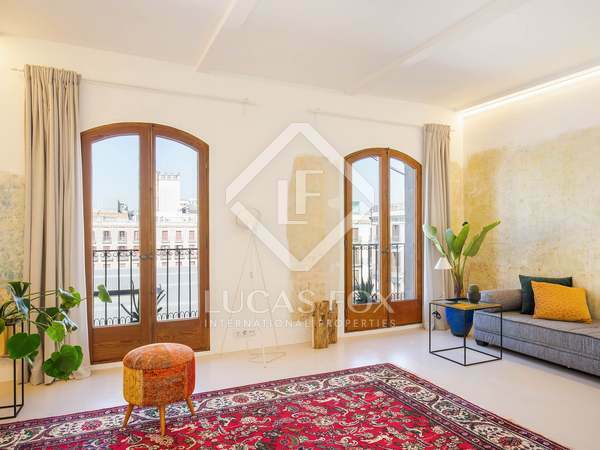 Magnificent apartment, renovated to an excellent standard and with 3 terraces, in a stately 19th century building in the Raval neighbourhood. 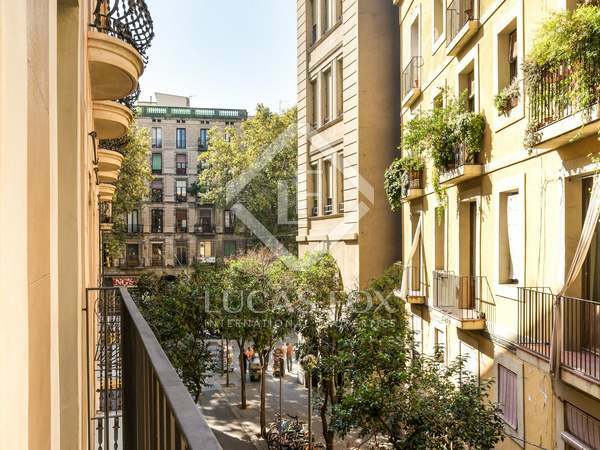 Wonderful renovated apartment with abundant light and clear views of the city of Barcelona. 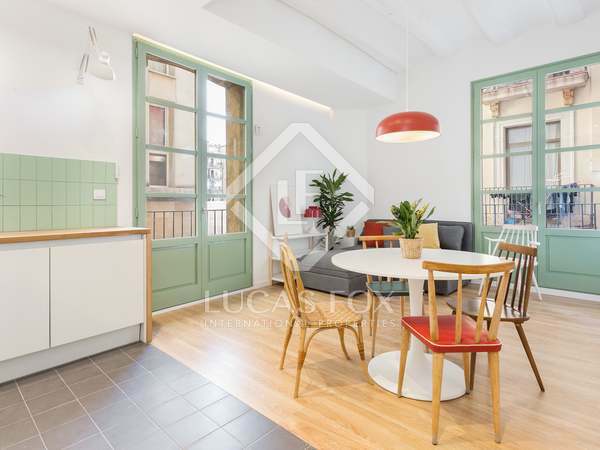 Bright, renovated apartment with a terrace and communal pool, for sale in the centre of Barcelona. 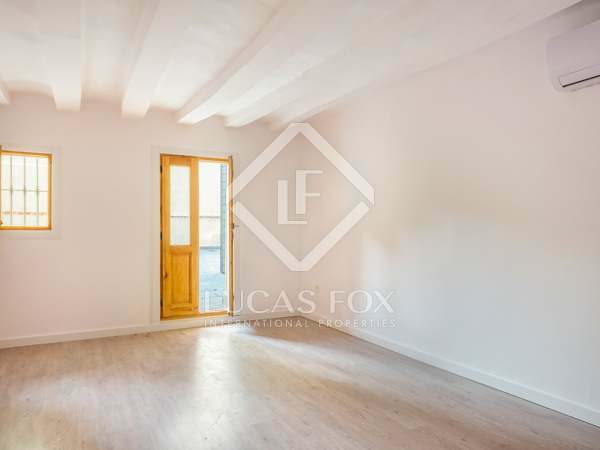 Newly renovated 2-bedroom, 2-bathroom apartment with stylish interior design and a central city location. 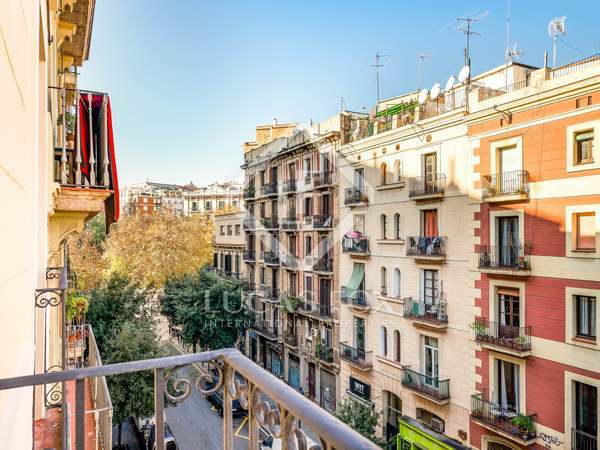 Brand new 2-bedroom apartment with 2 baclonies in a fully refurbished building with a lift and communal gym, next to Ronda Sant Pau and Avinguda Paral.lel. 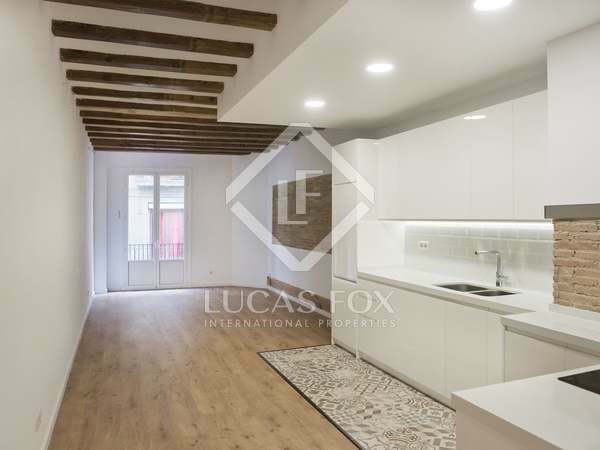 Brand new 2-bedroom property for sale in a new development with a communal gym, next to Avinguda Paral.lel and Ronda Sant Pau. 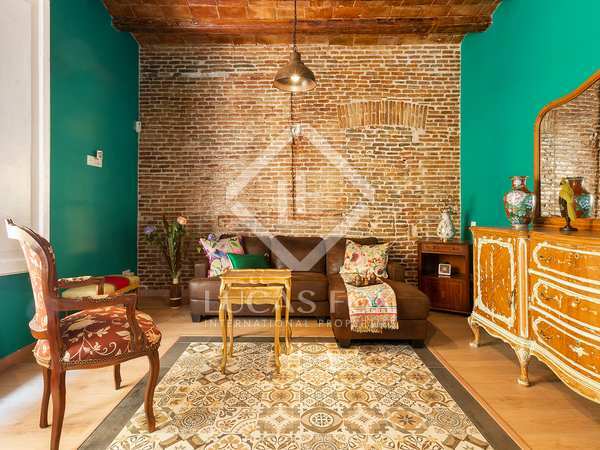 Magnificent renovated property divided into 2 loft apartments with mosaic floor tiles, vaulted ceiling and a balcony in the Raval. 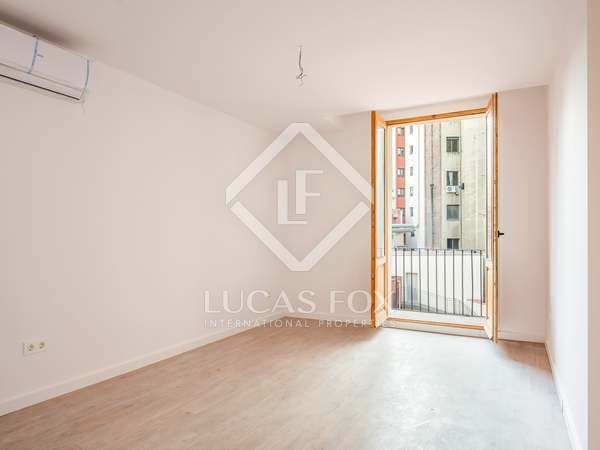 Immaculate new 2-bedroom property for sale in a new development with a communal gym, next to Avinguda Paral.lel and Ronda Sant Pau. 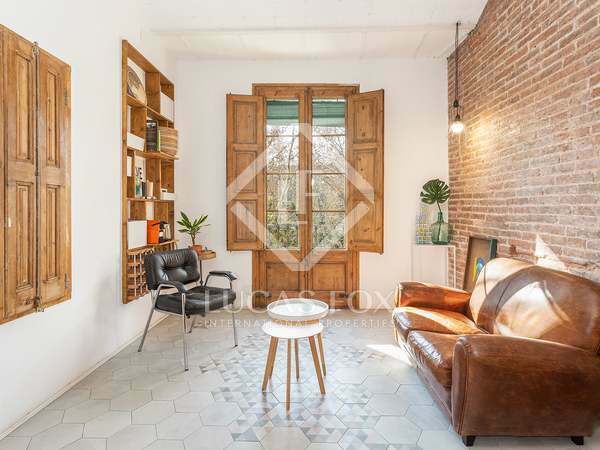 2-bedroom corner apartment with 3 balconies and abundant natural light, for sale in El Raval, Barcelona.